Business is getting more and more competitive day by day. Food industry is no better. 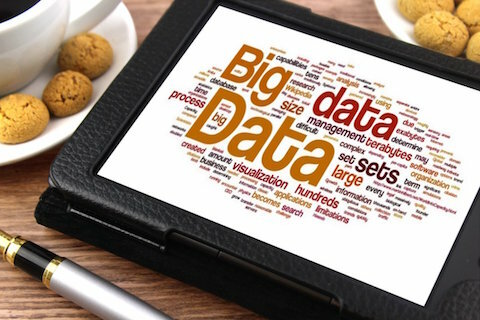 With advancement in technology, we see that the food industry is adopting big data analytics and big data technology effectively in order to stay competitive and provide better services. This can be seen from the fact that food industry is making an effort to understand its customers and to discover their preferences and tastes. When people order food from a dining joint then they expect that food to be delicious and at reasonable prices. They expect that their food will be tasty and meet their expectations. Thus, it is no surprise that there are several food delivery and restaurant apps have flooded the app market. Investment in food industry has increased because of the onset of new and innovative apps that are available for food delivery and restaurant booking. Apart from restaurants, food delivery chains, grocery stores, cafeterias, fast food outlets, green grocery suppliers, diary suppliers have all benefitted from the apps. 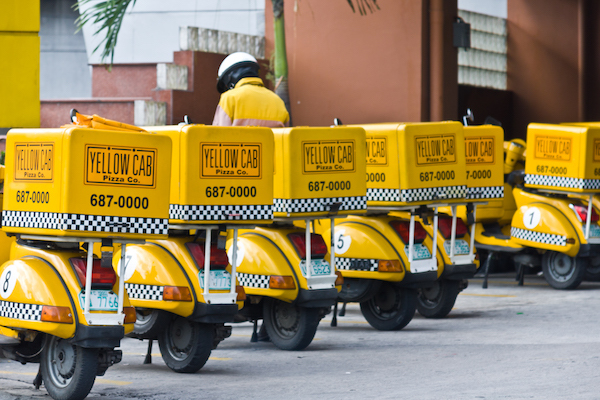 Big data has helped these to grow faster and to reach a larger market share. Data in the form of customer orders, location for home delivery, GPS service, tweets, social media messages, images, videos, reviews, comparative analysis, banners, blogs and updates have become widespread. The data enables users to access information on average wait time, delivery experience, grievance record or redressal, customer service, taste of food, menu choices, loyalty and reward point programs and product stock and inventory data. These apps not only help increase sales but also ensure that they build brand image and create a special bond and relationship with customers. This leads to repeat customers who tend to become loyal to their favourite brand. It has been recorded by Big Data Analytics at GrubHub that from 2013 to 2015 there has been a jump from 46 million dollars to 1 billion dollars in terms of Big Data investments in the food delivery business. This rise has been exponential and is expected to continue. Apps have also enabled 5 million active diners and 30,000 take out restaurants to get services and orders every day. A good example of how food companies are leveraging Big Data and reaping the benefits can be seen from the example of Starbucks. Starbucks records what each customer has ordered along with their personal details like birthdays, anniversaries. Then they offer special discounts to the customers on their special occasions and also provide personalised offers. They know the customers tastes and preferences and use the knowledge to enhance their sales. The customers are impressed with the personalised touch and tend to order more. They also harbour some amount of special sentiment because they feel connected to the brand. There are some unique innovations that can be seen with Big Data. One revolutionary concept has been generating new recipes using Big Data. IBM’s Chef Watson has come up with an innovative way to generate new recipes. The program runs in 5 steps. The steps are easy and the end result is an innovative new recipe which will not only be new and refreshing but also be personalised and geared to satisfy the taste buds of customers. 1) The customer can select the cuisine, main ingredient, main protein, main carbohydrate, and kind of dish they want. 2) The program searches through the Big Data repository for all possible combinations of the recipes that it can generate. 3) The program then generates recipes that will be creative, innovative, delicious and geared towards meeting the special demands of the customer. This will be done based on what has been recorded in step 1. 4) The best recipe idea will be shortlisted based on all the factors discussed above. 5) The chef will finally create the recipe. This recipe will first be tried by the customers. Apps play a big role in this as they are responsible for creating the repository where customer preferences, combinations of food ingredients, interesting recipes, innovative ideas and tips are first recorded. Big Data then helps in the analysis of the same and in the creation of new recipes. Thus, we can see that mobile apps are revolutionising the food industry by making use of Big Data analytics to enhance their market reach and increase customer satisfaction. Apps are revolutionising the food industry by making use of Big Data analytics to enhance their market reach and increase customer satisfaction.